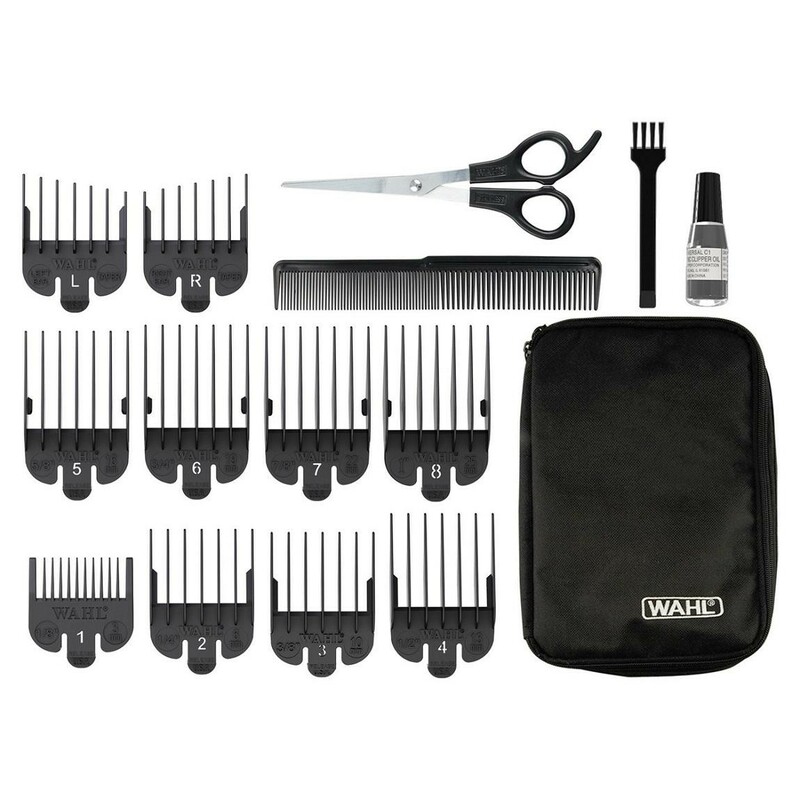 Enjoy professional standard performance with the Wahl Lithium Ion Power Clipper. Featuring durable, long lasting professional quality motor and blades which are precision ground for a smoother cut and superior performance. The 2nd Generation Wahl Lithium Ion technology boasts double the power and up to twice the run time of standard rechargeable clippers plus considerably reduced charge times. Meaning you won't have to charge as often or for as long so uses less power. The 1 hour charge provides up to 2 hours of cordless use, you can do a 15 minute quick charge for 12 minutes use or you can even use the clipper while plugged in. The various cutting lengths ranging from 0.8mm to 25mm ensure you can achieve the perfect style.